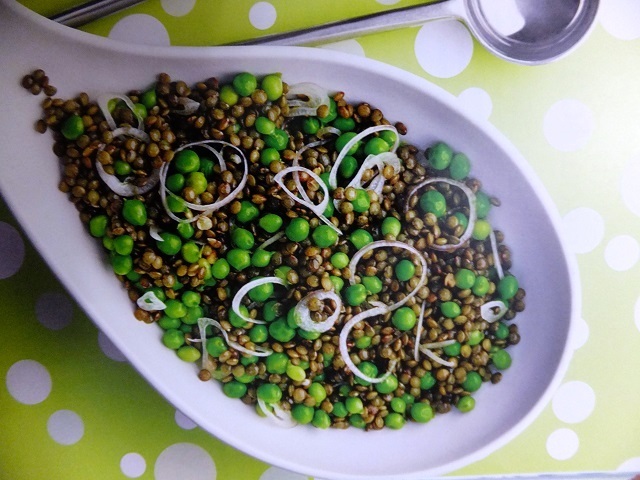 How to make warm pea and lentil salad? Warm pea and lentil salad recipes and ingredient shared on our page. 1. There is no need to soak Puy lentils. Just wash them and cook in plenty of unsalted water with the garlic for about 20 minutes, until they are tender but retaining some bite. You can discard the garlic at this point if you wish. Drain the lentils and place in a large serving bowl. 2. Att the shallot, lemon or lime juice and oil to the lentils and toss together. Season to taste and set aside. 3. Blanch the peas for no more than a minute or so in plenty of boiling water. Drain, add the lentils and serve. Your enjoy meal! 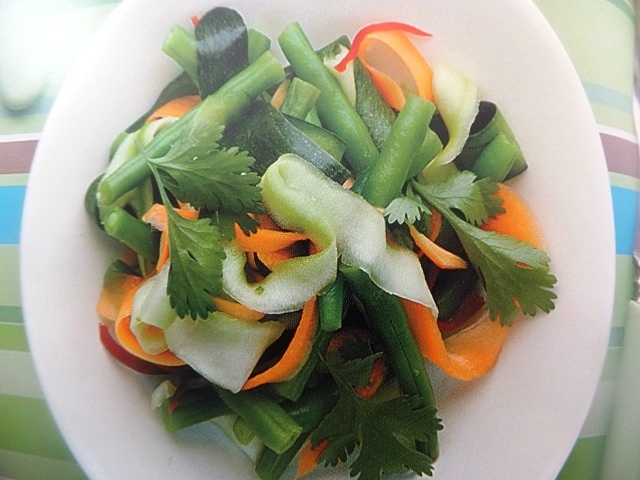 Try wilting some fresh herbs, such as basil, parsley, chives or mint into the salad. Toss them through the lentils before serving. 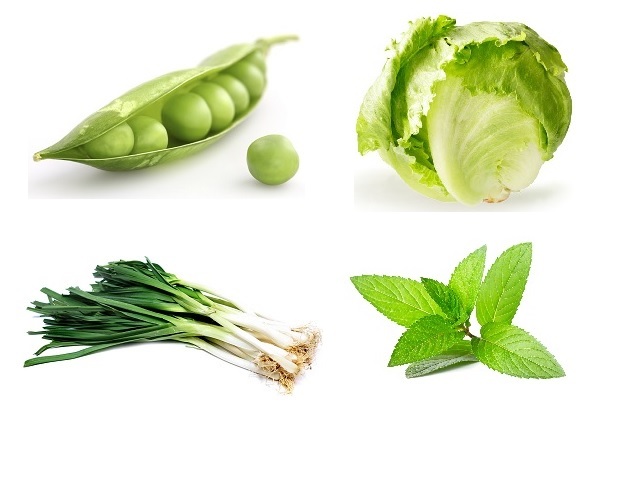 You can use mangetout (snow peas), broad beans or sugar snaps instead of the peas.